The Terminal Point is an oval shape that represents the start or end of a process. Hence, Terminators are used as triggers that initiate or end/exit a process in a flowchart. 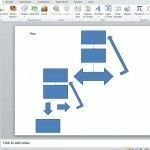 Arrows are an important part of flowcharts as they determine the flow of the process or task. 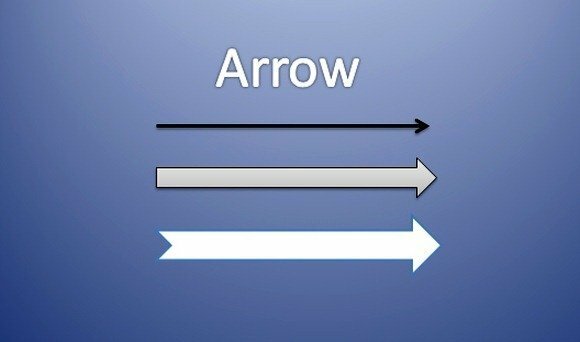 The arrow is called a Flow Line or Connector which connects and determines the direction of the flowchart. This is one of the most commonly used symbols in a flowchart and shows an action step or process. 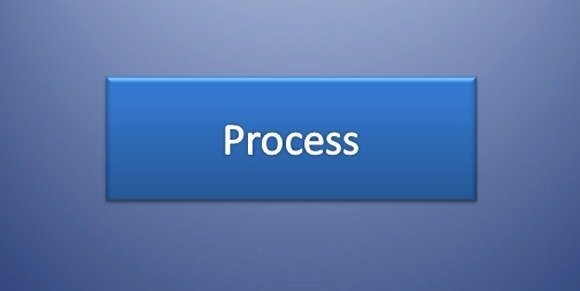 If another process or series of processes are defined elsewhere, you can use this symbol to represent that predefined process or subroutine. This essentially means in a flow chart that a process has occurred. This symbol is often used to define sub-processes. This flowchart symbol is meant to show an alternate process. Flow lines (Arrows) for an alternate process are dashed. A common occurrence in process mapping, this symbol shows a Delay or waiting period in a process. This symbol serves as a preparation process in a flowchart. 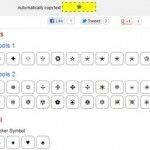 This symbol is represented to display process steps which may not be automated or require manual work by hand. This diamond shaped symbol is used where a decision is necessary, e.g. Yes/No or True/False. This symbol is used to show a jump in the process flow from one process to another. Shows a continuation of a process flowchart to another page and is used as an alternative to a circle (Connector). This symbol is used to represent the merging or storage of multiple processes or information as one. Extract symbol is used to split processes in parallel paths. This symbol is used when a process is diverged (which is usually in two processes). This symbol is used to converge multiple branches as a single process. 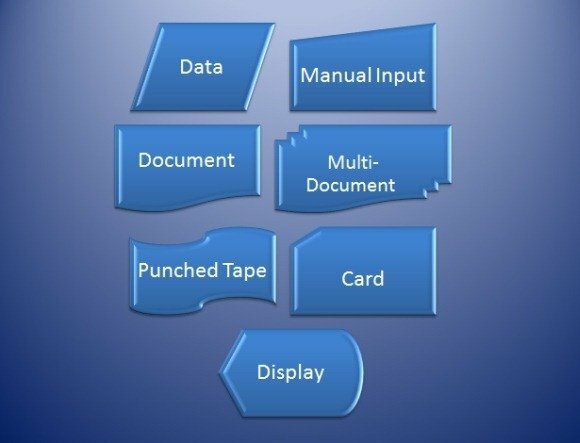 Data (I/O): The Data symbol represents inputs and outputs from a process. This is also called the I/O shape. 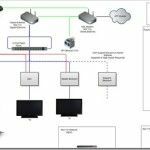 Manual Input: Shows process steps where manual information is to be provided into the system. Document: This symbol shows a process step that produces a document. Multi-Document: This is similar to the Document shape, except for the fact that it displays multiple documents. Punched Tape: Used for old CNC machines and computers. Card: Not used often, this symbol is a companion to the Punched Tape. Display: Meant to indicate that information is shown to a user. Stored Data: Used for a process or flowchart step where data is stored. Magnetic Disk (Database): This symbol is used to show data storage. This is also the symbol for a Database. Direct Access Storage: This symbol means hard drive. Internal Storage: Meant for information stored on memory, instead of a file. 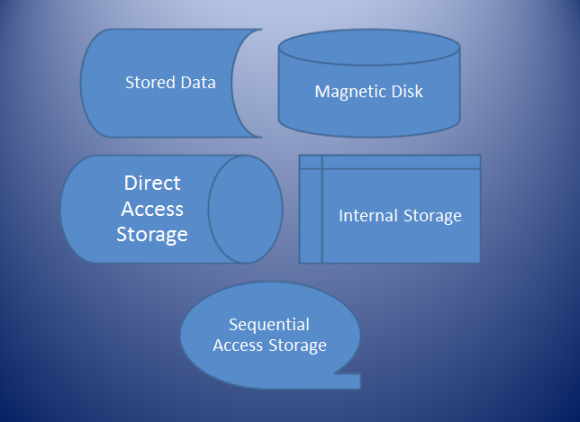 Sequential Access Storage: (Magnetic Tape): Symbol is like a reel of tape, depicting an old form of data storage type. 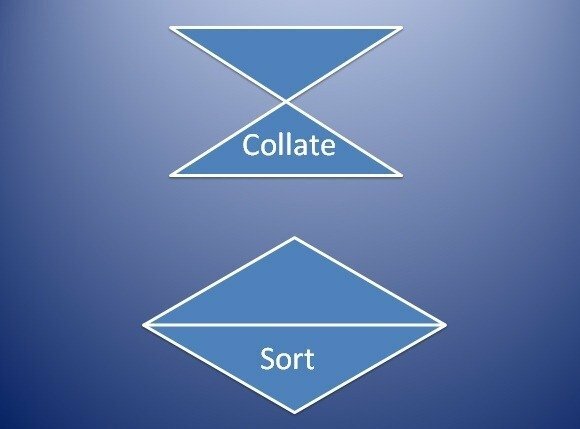 Collate: The Collate symbol indicates a process step where organizing information, data or material is required. Sort: This symbol indicates sorting information, data, or material in a predefined format. 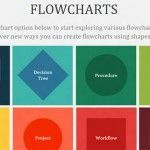 Note: All the above mentioned flowchart symbols are available in Microsoft PowerPoint and can be used for constructing flowcharts in PowerPoint.